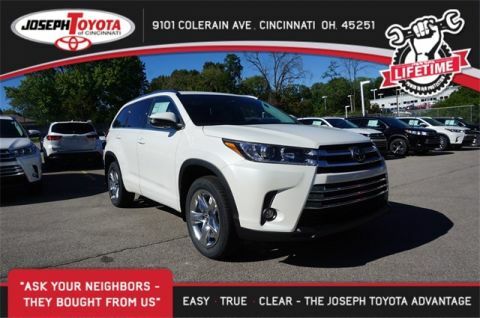 Price includes: $1,500 - current cash offer available by Toyota, plus, tax, title, license and $283.50 dealer documentation fee, Exp. 04/30/2019. 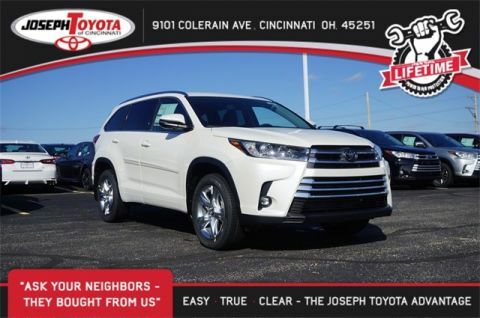 Gray 2019 Toyota Highlander Limited AWD 8-Speed Automatic Electronic with ECT-i 3.5L V6 AWD. 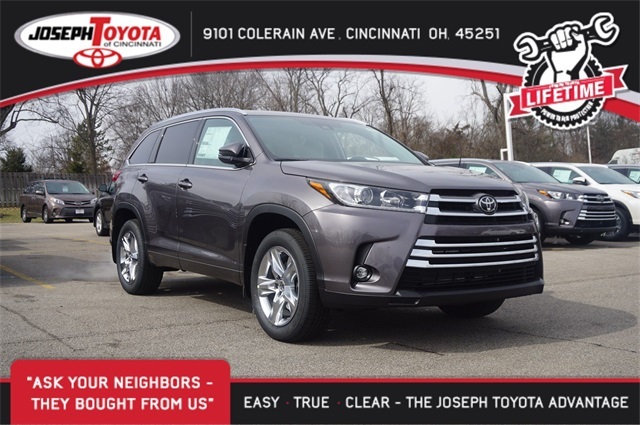 Why Buy From Joseph Toyota of Cincinnati? 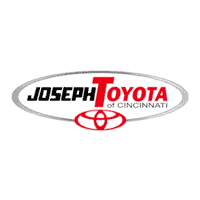 At Joseph Toyota of Cincinnati your satisfaction is our top priority. We are committed to providing service that is based on our values of being easy, true, and clear. Visit our dealership near Florence and you will find a knowledgeable team who is truly here to help you. 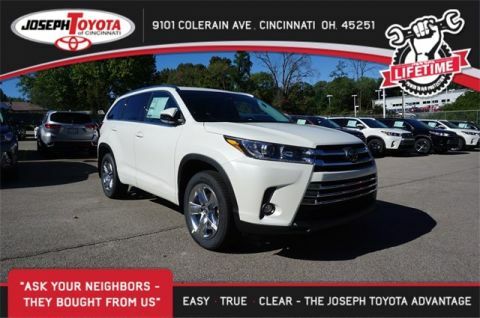 From carefully considering which Toyota the is right for you, to guiding you through the financing process, you can count on us at Joseph Toyota of Cincinnati.